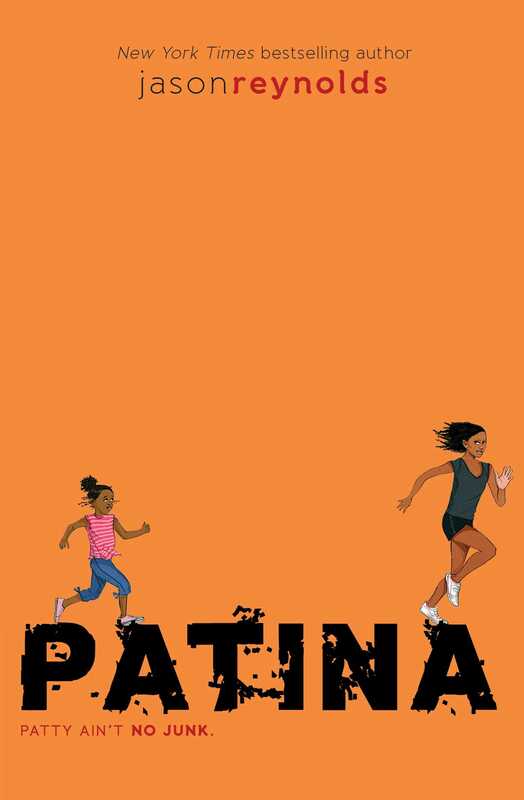 Patina, or Patty, runs like a flash. She runs for many reasons—to escape the taunts from the kids at the fancy-schmancy new school she’s been sent to since she and her little sister had to stop living with their mom. She runs from the reason WHY she’s not able to live with her “real” mom any more: her mom has The Sugar, and Patty is terrified that the disease that took her mom’s legs will one day take her away forever. So Patty’s also running for her mom, who can’t. But can you ever really run away from any of this? As the stress builds up, it’s building up a pretty bad attitude as well. Coach won’t tolerate bad attitude. No day, no way. And now he wants Patty to run relay…where you have to depend on other people? How’s she going to do THAT?